A lot of this is quite scary if you think about it. Problem is not many will. 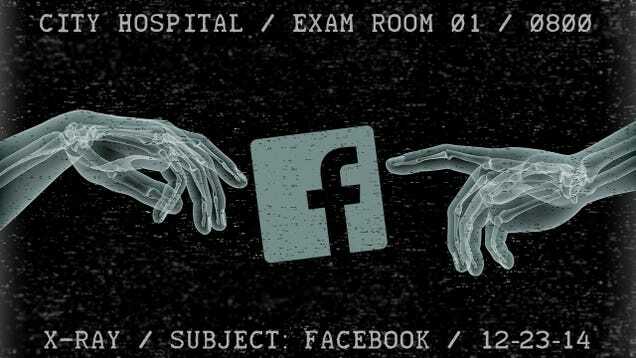 Read this LifeHacker article about Facebook and what is means for your privacy and information. Should we be concerned. I say, when it comes to Facebook, always be concerned.